Equine therapy builds skills in multiple areas depending on the person. Working with a horse often helps us see the challenges we face because of a horse’s ability to mirror our own struggles and emotions. 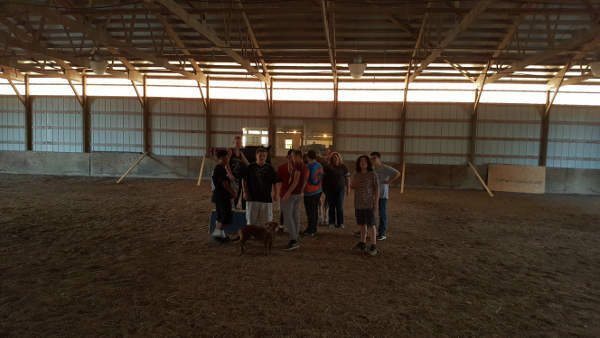 Our therapists in Haysville, KS guide individuals through the mirroring process with horses while also reorienting the ability to communicate effectively. The natural responsiveness of horses to confident and positive communication styles allows us to help people enhance and recover this type of verbal skill set. Other core abilities which equine therapy often cultivates include problem solving, work ethic, personal responsibility, teamwork, confidence, attitude, emotional growth, relationship building and more. We are present in their schools, supporting their educational goals, engaging them at the ranch and offering life changing therapy for their specific needs; while providing opportunities to find faith and future success. When it comes to boarding horses, our amenities are spacious. 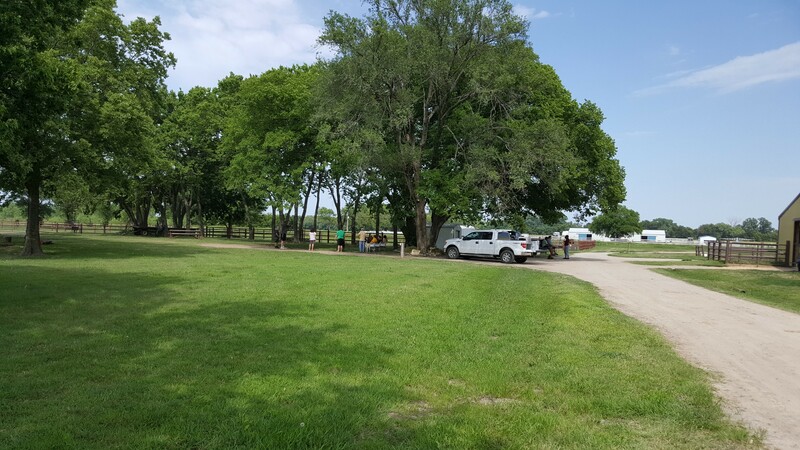 Our facility includes an indoor and outdoor arena, six acre pond and beach, rider’s lounge, secure tack rooms, 40 acres of perimeter riding with interior pasture and beach riding. We also offer the opportunity to swim your horse in the lake and more. 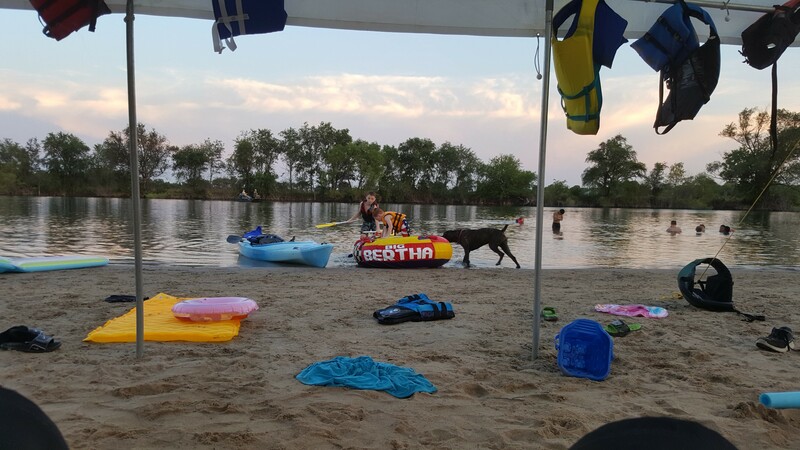 All boarders have access to the lake, camping area and picnic areas.